European Wax Center offers luxurious waxing at prices that are accessible to all. Using our exclusive Comfort Wax™ made of 100% beeswax and our 4 Steps To Gorgeous™ process, we’ve made hair removal less about “ouch” and more about pampering. 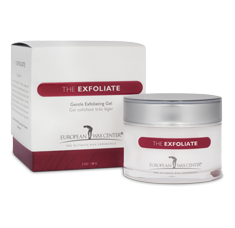 We also boast our European Wax Center pre-wax and post-care products, which are not only divine for your skin, they help keep you smoother, for longer. 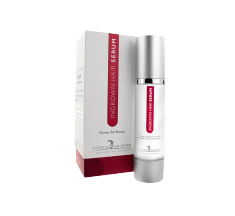 So for the smoothest, most gorgeous skin, visit us today. We look forward to pampering you.